The internet of things (IoT) already has a firm place in today’s logistics processes and will continue to expand its reach. It won’t be long until the first companies will start to automate their entire logistics chains and exploit previously unforeseen opportunities. This is precisely the direction that a number of pilot projects aiming to fully automate parcel delivery are going, for example the robot mail delivery system tested by Swiss Post or Amazon Prime Air. This creates massive amounts of data that need to be processed and organized. Like many other vendors, SAP too has developed a cloud-based in-memory solution for this very purpose: HANA Cloud Platform (HCP). It serves as a central data repository for any connected smart objects such as sensors and mobile devices. It comes with a vendor-agnostic interface specifically built to handle the transfer of large data volumes. This makes it possible to, for example, integrate any map service provider with the platform to give business departments map views that show exactly where a shipment is at any time. 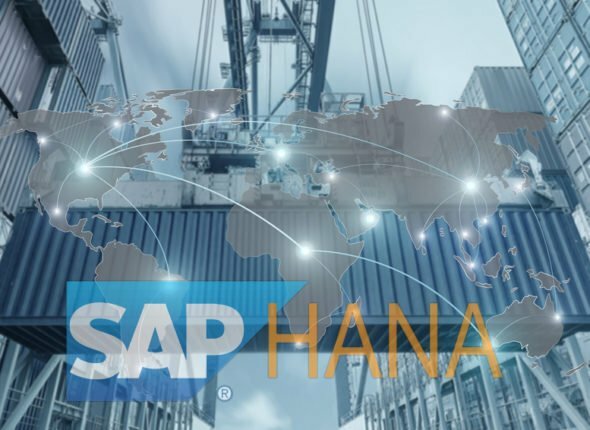 SAP HANA Cloud Platform Internet of Things Services is part of the standard content in HCP and was specifically designed to support IoT scenarios. These services are, for example, able to manage mobile devices and communication with them. What’s more, the platform supports both customer-specific developments of proprietary data models and the secure integration of the cloud solution with existing company networks. Like any other cloud platform, HCP eliminates the installation and update hassles associated with on-premise systems. The logistics of the future will weave an intricate network of smart and self-controlled dynamic objects that communicate with one another. And it will be the companies that manage to transform these new opportunities into innovative business models and align their business architectures accordingly that will benefit from this. But the reality is that many companies are still very reluctant to embrace digitalization. The digital accomplishments we have seen over the past few years, however, are a clear indication of the opportunities that remain to be tapped. 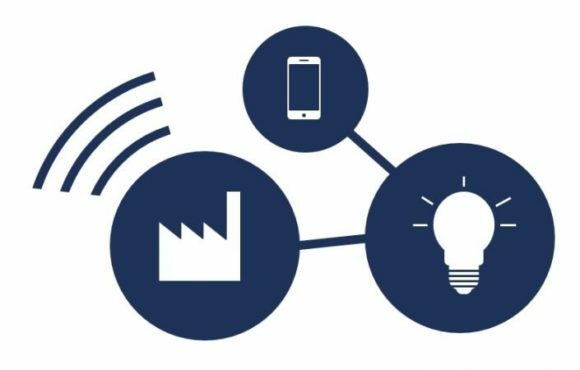 The internet of things enables companies to break away from the competition with new ideas, while increasing productivity in many areas of their business. That is why it is of essential importance for them to keep up with these developments and to start looking into the digital future today.